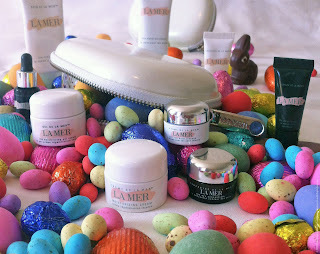 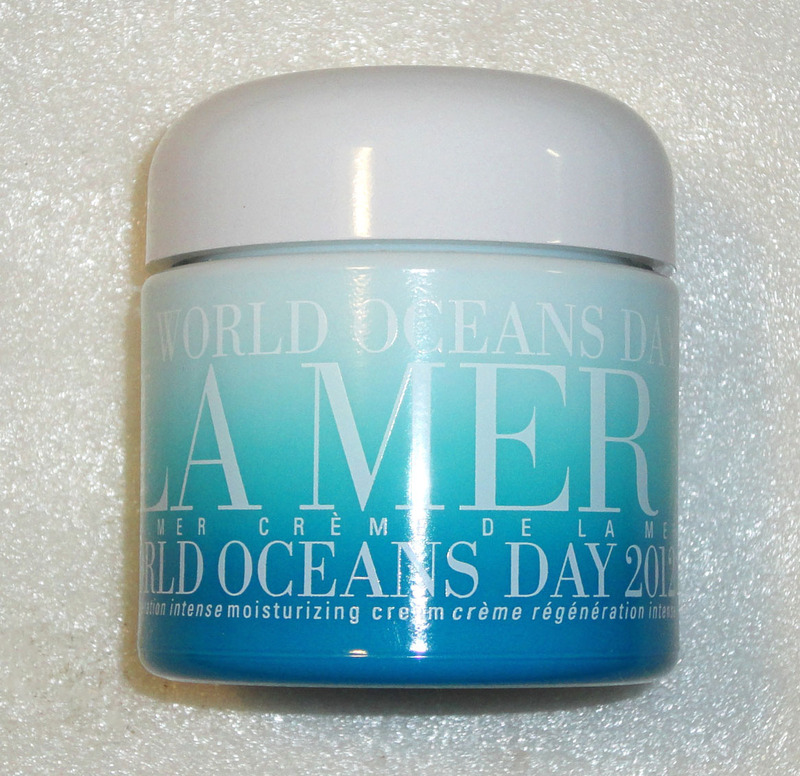 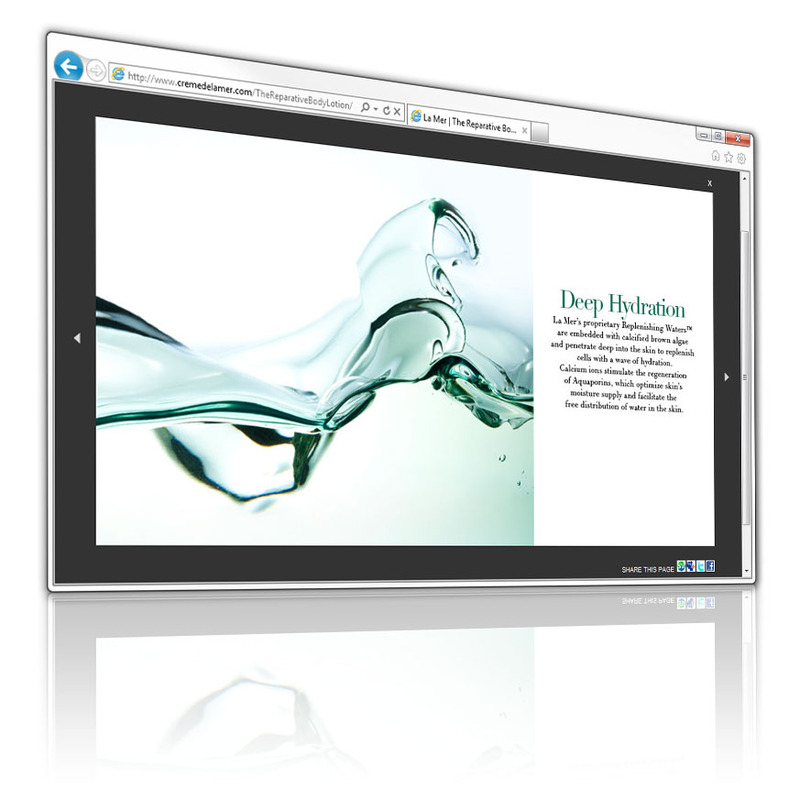 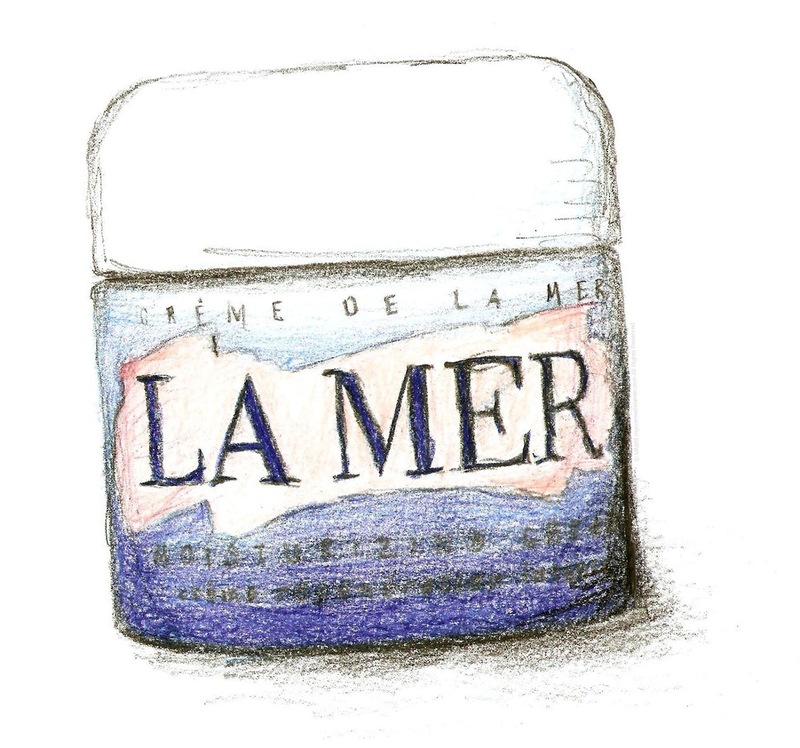 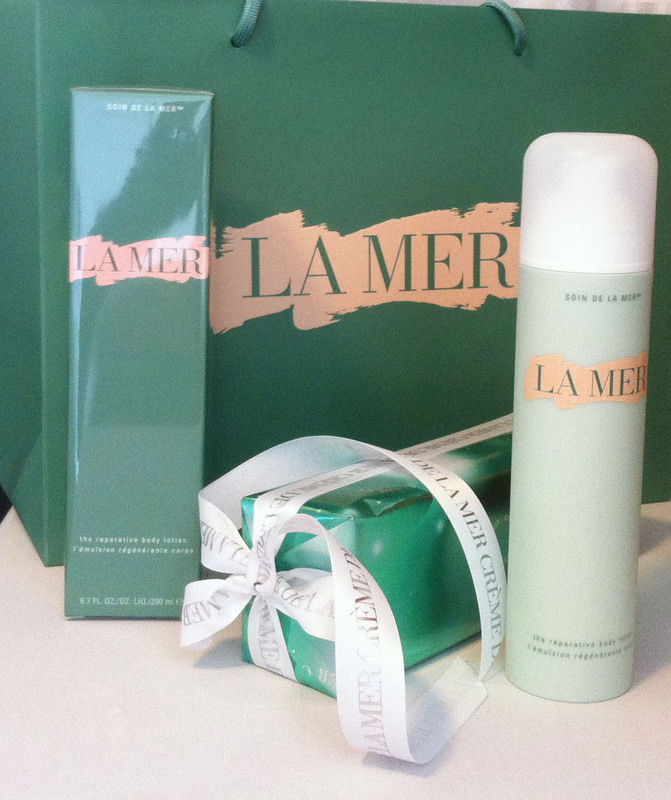 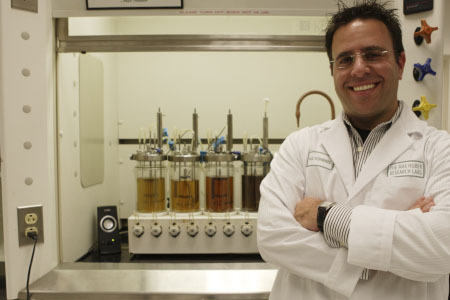 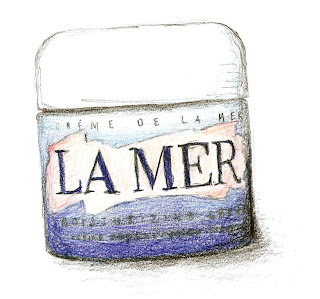 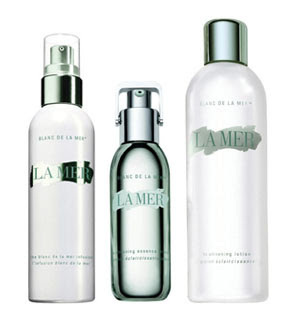 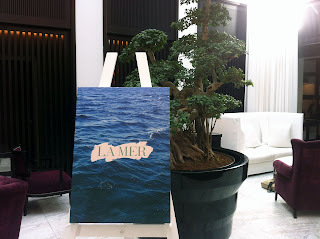 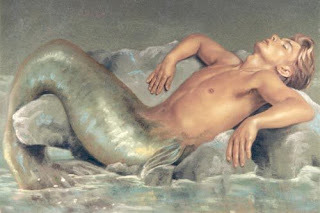 Editors attending the recent Cape Town visit by Paul Tchinnis said that La Mer will be launching a new sun care range! 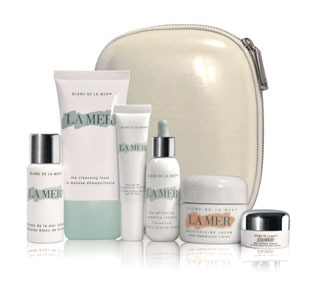 The new line promises all day protection. 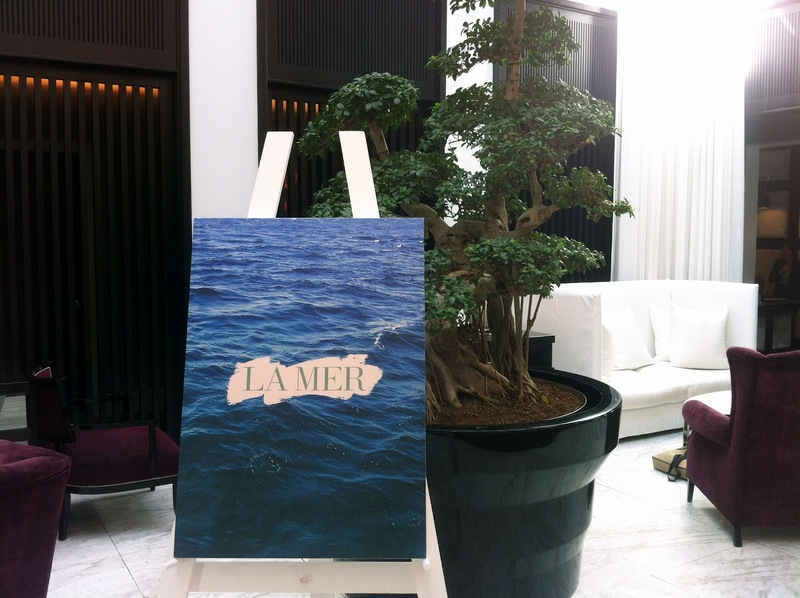 Last weekend Rooi Rose (an Afrikaans Women's Magazine in South Africa) held a reader event in the Ballroom at the luxurious 5-star Mount Nelson Hotel in Cape Town, with La Mer as the main sponsor. 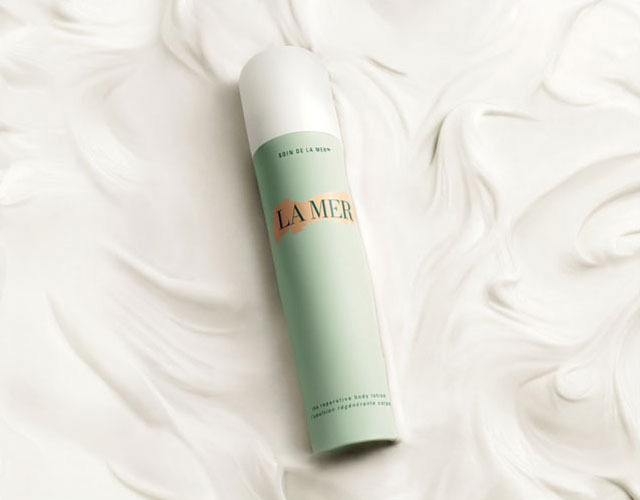 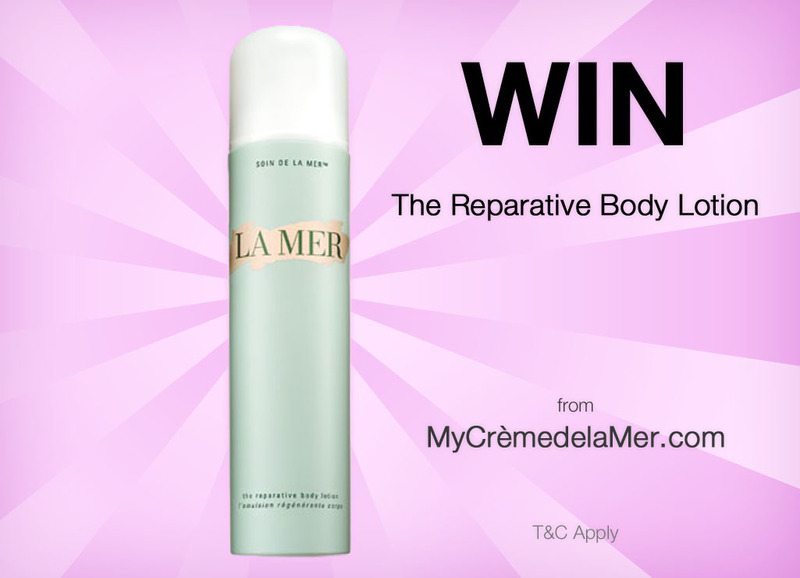 I am so excited for the launch of the new Reparative Body Lotion from La Mer, I've decided to give one lucky My Crème de la Mer reader the chance to win one!